Lumi Productions offer a professional and unique approach to photographic production services in Malta. LUMI PRODUCTIONS offers a 360º service in producing fashion and advertising shoots for well-known international publications and brands. We offer a professional, personal and unique approach to photographic productions and aim to look after you for the whole production process from initial concept stage to when you land on the island and beyond. Whether you are looking for additional behind the scenes or short films or need to create additional content for your social media channels or website to work alongside your images, we can help support you with whatever you need. in the past to support them on this. 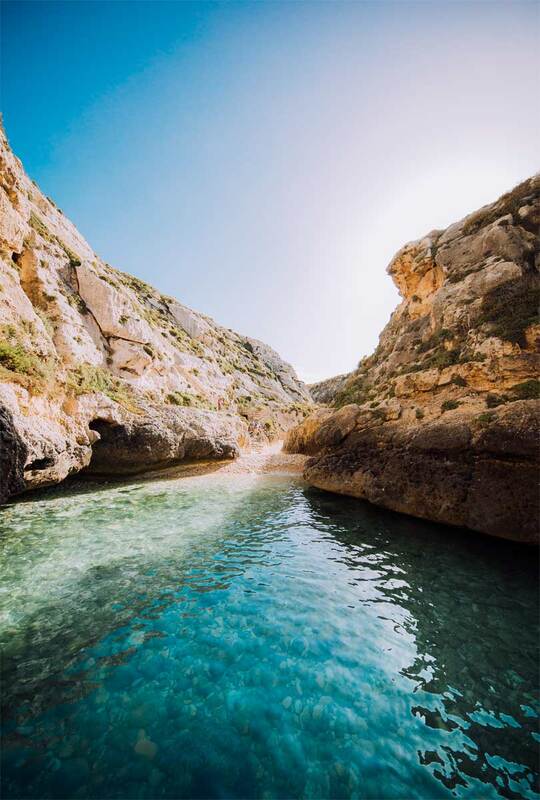 Malta offers a wide range of beautiful locations ranging from historical buildings, townscapes to tranquil beach settings and Mediterranean countryside. We know the island like the back of our hand and will leave no stone unturned to find you the perfect backdrop for your shoot. Our team is made up of an enthusiastic group of creative individuals from an advertising, production, fashion and PR background based in London and on the ground in Malta. Together we have worked with some of the biggest brands and magazines always focussing on a tailor-made, personal approach for each of our clients. Working with the biggest names in high fashion and lifestyle industries. Our work has been featured in some of the worlds biggest publications such as Cosmopolitan, RED, Marie Claire and Conde Nast. We have had our work showcased with top global brands such as Pandora, The White Company, John Lewis and many others. We are confident to say Lumi Productions offer the best photographic production services in Malta as well as top-of-industry service for our clients. Need help with your travel and accommodation arrangements? Then get in touch below.